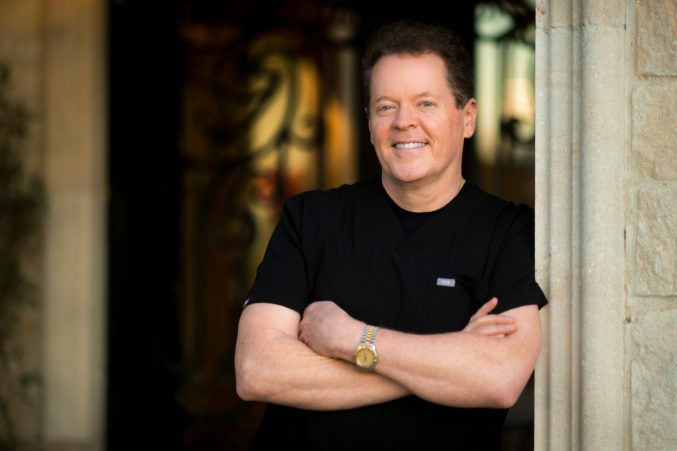 Dr. Lee Fitzgerald has been a D Magazine Best Dentist from 2003 to 2018. His office is unique as an all-in-one center for cosmetic dentistry and dental implants. No longer do you need to travel to several offices for your implants or have your cosmetic dental work sent to an outside lab. All treatment and work is done in the same office under Dr. Fitzgerald’s supervision. He has an in office dental lab to cater to your cosmetic and implant needs. He is one of only approximately 400 dentists in the world who are a Diplomate of the American Board of Oral Implantology/Implant Dentistry. Dr. Fitzgerald’s office offers complimentary cosmetic and implant evaluations which includes a free dental CAT scan. He is also the first to have the 9600 CBCT – Dental CAT scan machine in the Dallas area which is state of the art in mouth imaging. More information can be found on his website. Read More About Lee Fitzgerald, D.D.S.